Wild Ginger Press takes a collaborative entrepreneurial approach to the self-publishing process by assisting authors as they develop ideas into manuscripts, manuscripts into books, and books into author platforms that grow over time. Valuable insight for creating your author business. The following links, publications, minibooks etc. will provide relevant and useful information as you journey in the publishing and writing world. We’ll be updating this consistently as we find new resources. 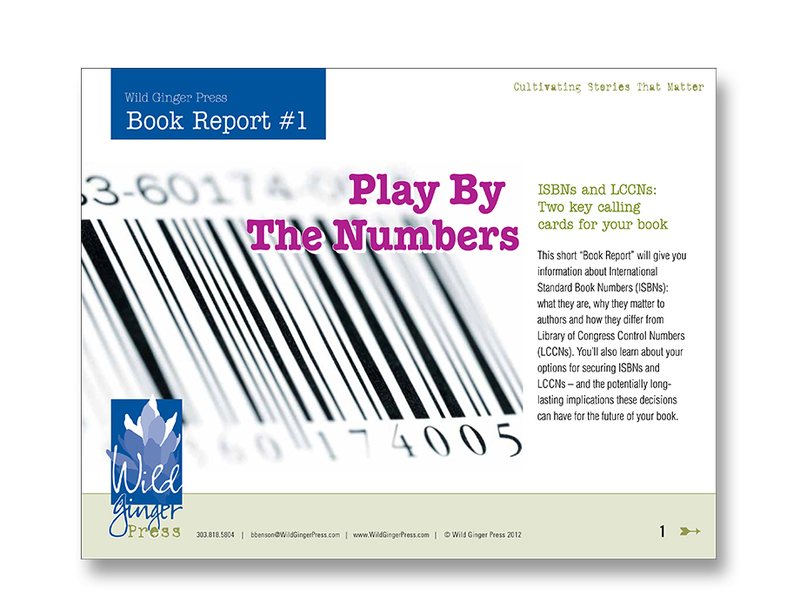 DOWNLOAD THIS FREE 9-page report about the importance of ISBN and LCCN numbers. Click on the cover to be redirected to the PDF file. 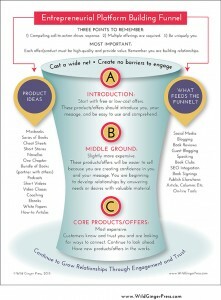 DOWNLOAD THIS FREE one-page visual that will give you valuable information about building your online platform and marketing your book. Click on the graphic to be redirected to the PDF file. Book Page: Book reviews and author interviews. www.boostblogtraffic.com: John Morrow is one of the best bloggers to learn from. I strongly suggest you create an account so you’ll have access to his latest blog posts. www.problogger.net: Darren Rowse is another expert blogger that has been doing this for a long time. www.sethgodin.com: Seth Godin has written (so for) 18 books about marketing, leadership, the way ideas spread – and living in the post-industrial revolution. Good stuff! www.austinkleon.com: Austin’s book, Show Your Work, is one of the best books around about being true to yourself and sharing your creativity and writing. I highly recommend buying this book and referring to it often. © Wild Ginger Press. All rights reserved.